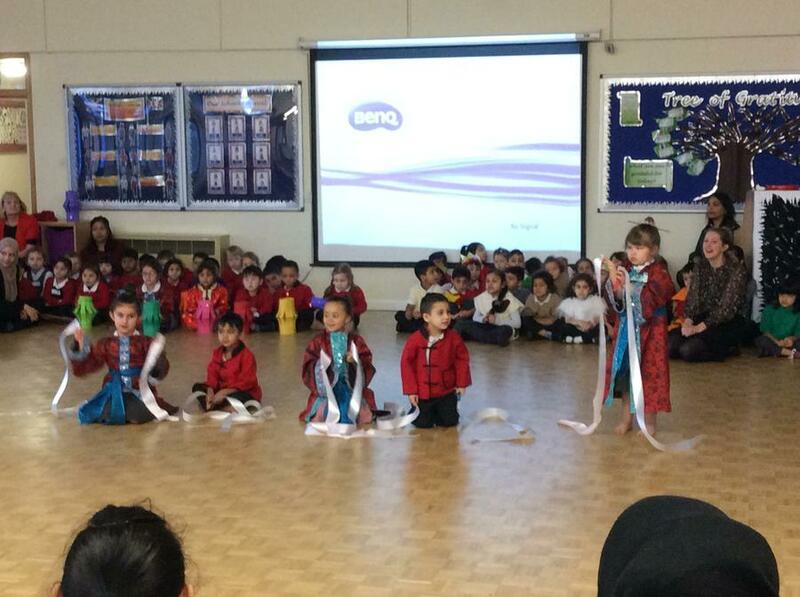 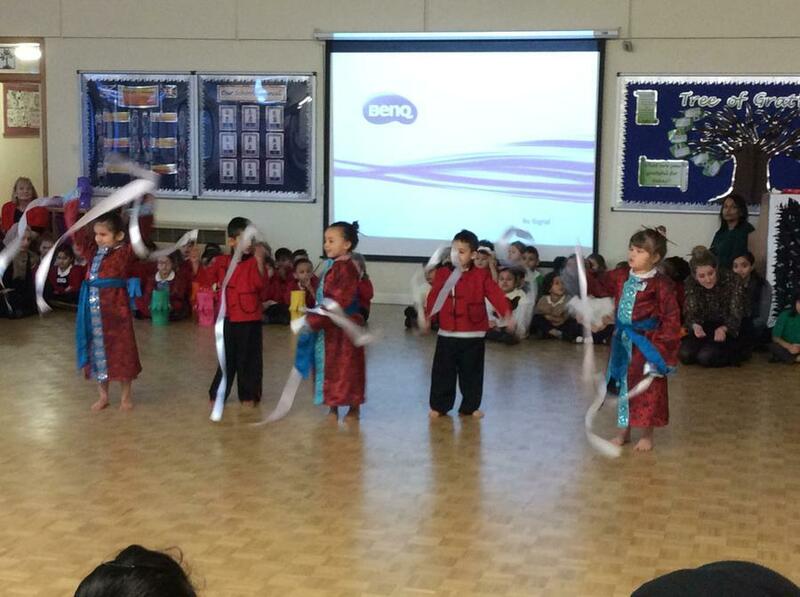 Chinese New Year by performing a range of songs, stories and dances. 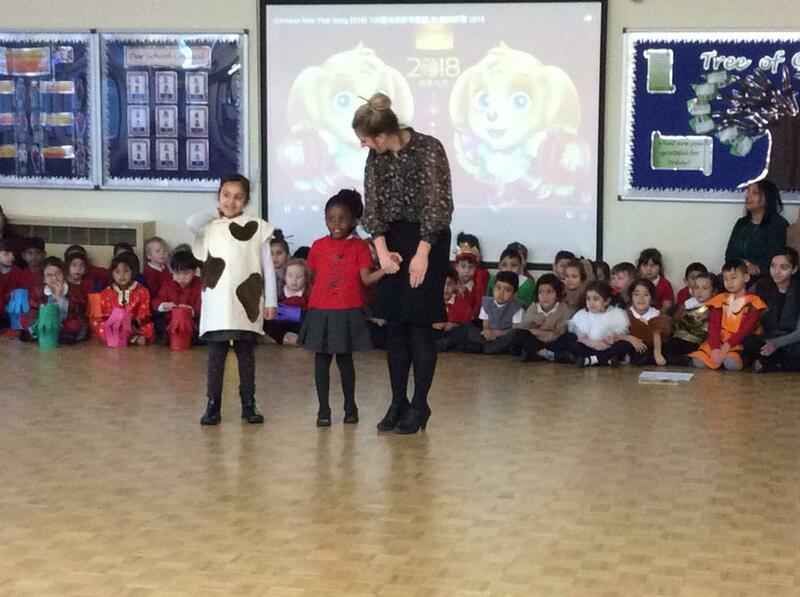 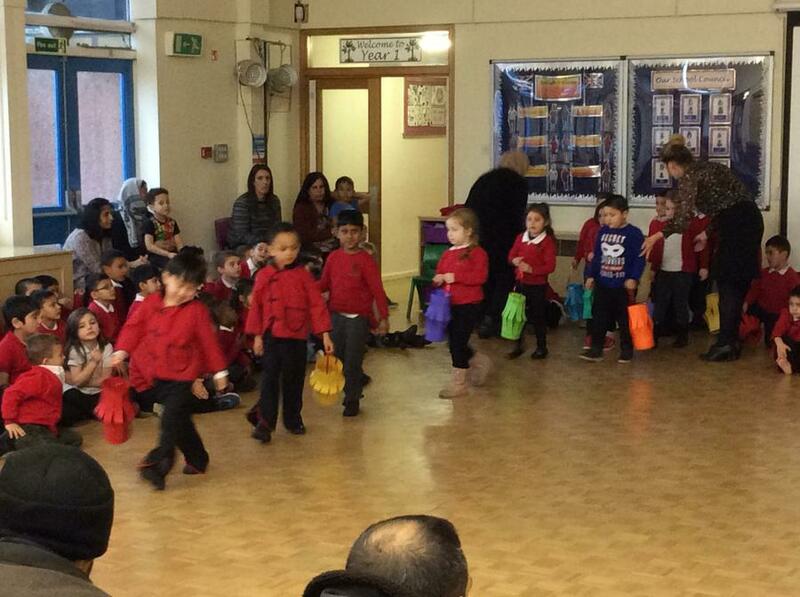 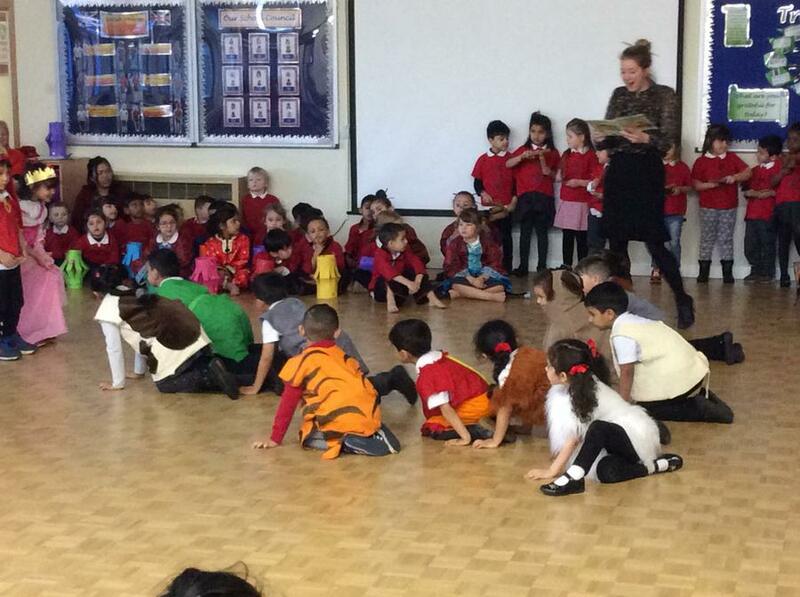 Parents and carers attended our performance. 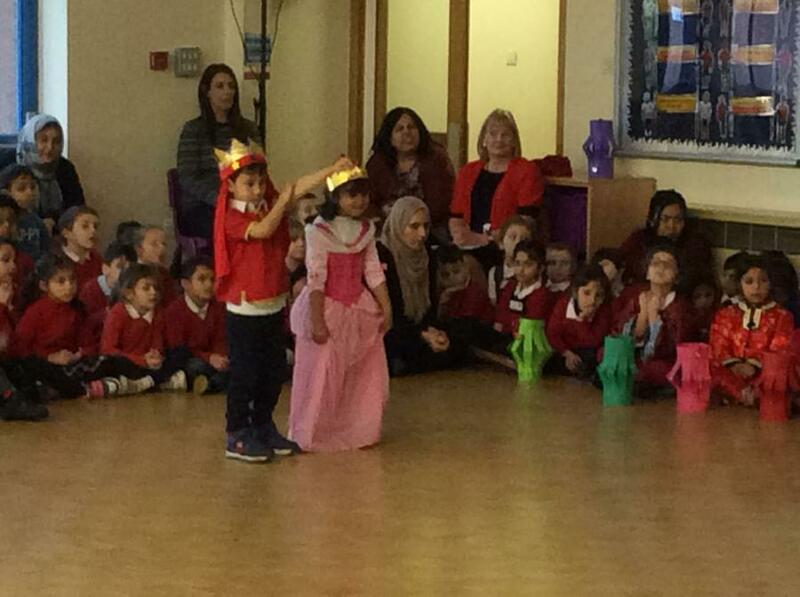 Here are some comments from parents and carers. 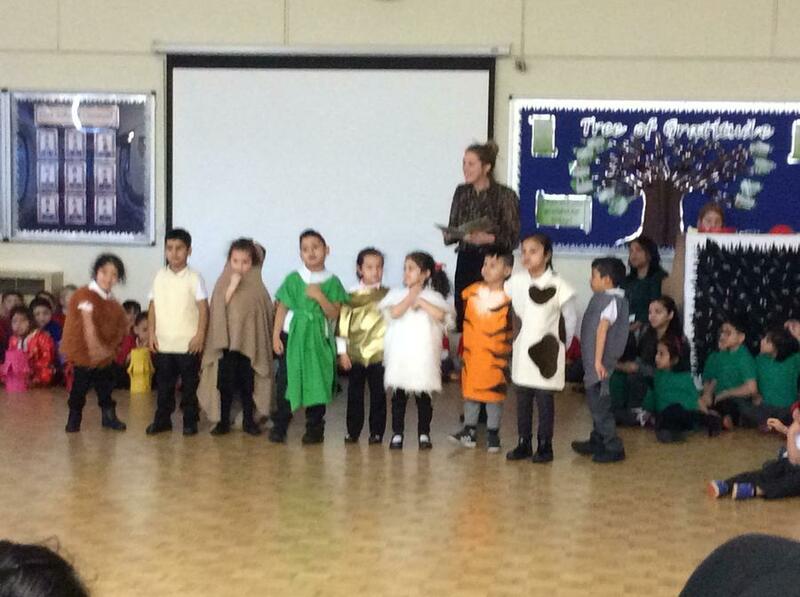 the story and play the animals." 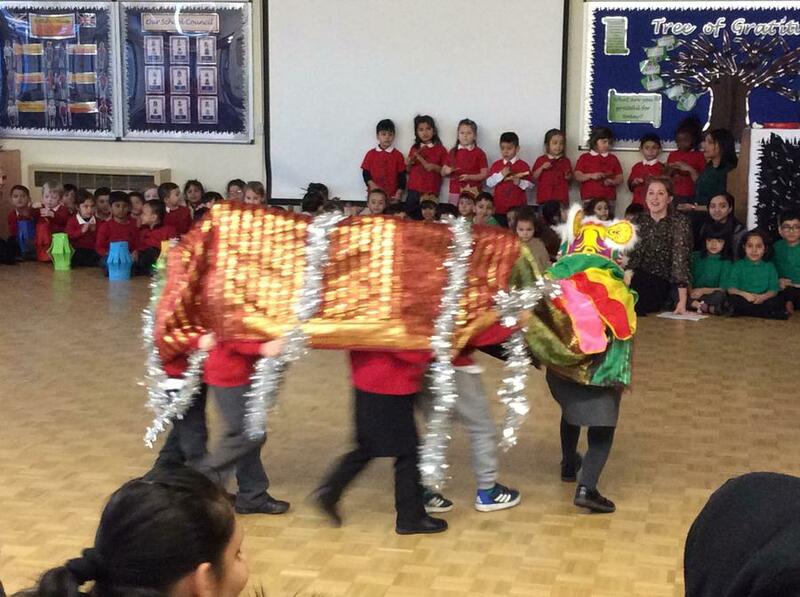 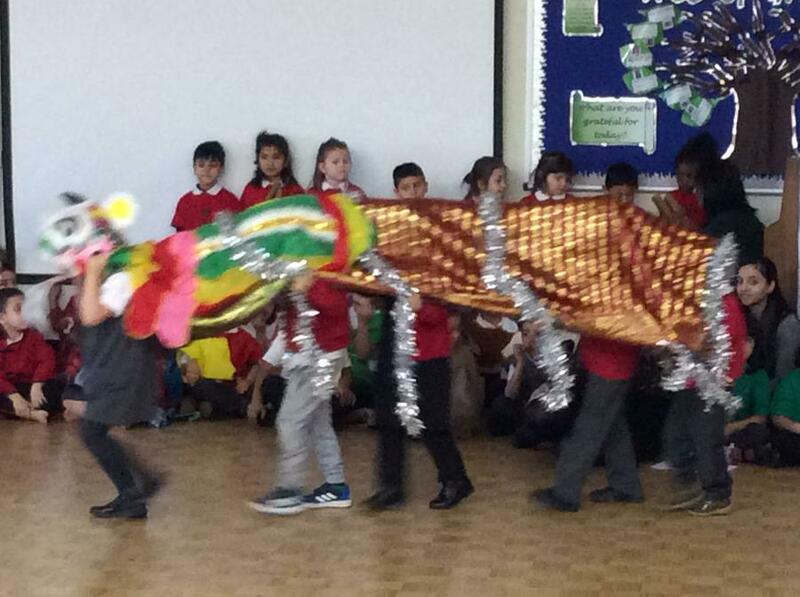 " I enjoyed the music and seeing the dragon dance."